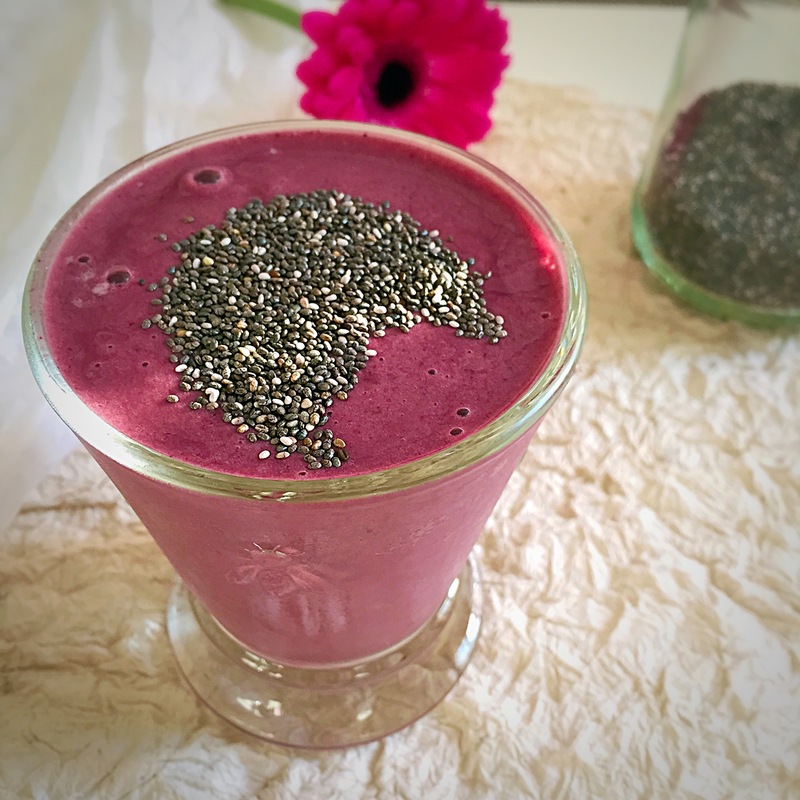 This smoothie is not only incredibly sweet and delicious but it is also very healthy and will keep your energy levels and hormones balanced throughout the day. Millet flakes, combined with banana makes this smoothie so deliciously creamy and thick. Place all the ingredients into blender and whiz until smooth. Serve immediately. 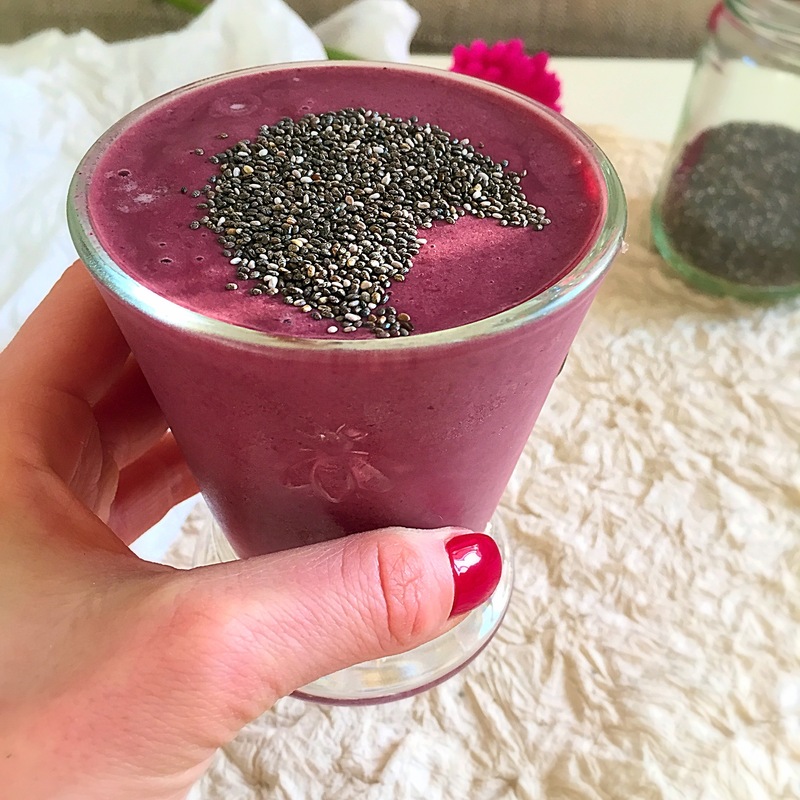 If you want to keep it for later, skip the chia seeds as otherwise you will need a spoon to eat it.